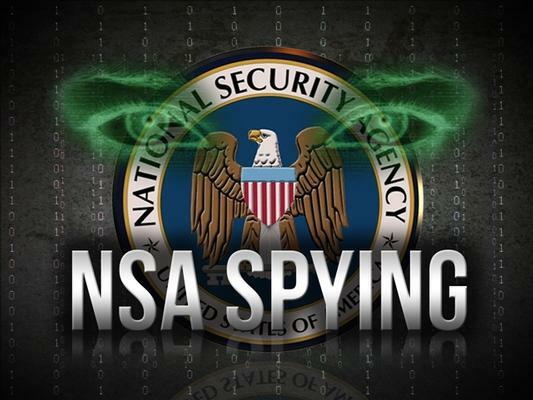 The National Security Agency has gotten the green light to continue its controversial collection of U.S. phone call records. The Foreign Intelligence Surveillance Court authorized the program for limited time periods — with a requirement that the government submit new requests every several weeks, The Hill reported Friday. The Office of the Director of National Intelligence announced the court’s approval in a statement late Friday. The phone record snooping — first revealed in leaks by Edward Snowden — generated criticism from privacy advocates and some lawmakers, who are concerned the collection affects millions of Americans who aren’t suspected of any wrongdoing. When are we going to be able to get rid of this monstrosity? When will people wake up and see the tyranny breathing right now in our nation’s capital? It is time that this program is removed. There is no reason to collect data on every American citizen. We are supposed to be guaranteed rights from our government, but for a long time, it appears the Constitution has fallen to the wayside. That is why we must all start looking for the men and women who will stand up to this tyranny and get them elected. This is probably going to take some time to seek the candidates, and it will involve getting rid of nearly all incumbents who have not only allowed for this to happen, but also defend it in many cases. This must be repealed.